Portrait painted by unknown artist, ca. 1815. [Please contact me if you have any information about this portrait.] Portrait painted by Thomas Sully, 1828, from death mask. Commissioned by Dr. Charles D. Meigs. Samuel Emlen was born on March 6, 1789 in Middletown, Chester County, Pennsylvania, where his father had a grist mill. He was the middle child of the 5 children of James Emlen and Phoebe Pierce who survived to adulthood. He was 4 years old when his mother died in 1793, and 9 years old when his father died in 1798. In 1808, at 19 years old, he moved to Philadelphia to live with & study under Dr. Joseph Parrish, while attending university lectures. He graduated as an M.D. in four years, and in 1812 left Philadelphia for England. The War of 1812 broke out shortly after his arrival, and he was stuck in the British Isles for 14 months. He spent the time learning from physicians in London as well as traveling around England, Ireland and Scotland. After the conflict ended, Samuel was able to travel on to Paris, and was there during the Battle of Paris in 1814. He spent time in the hospitals when they were filled with wounded soldiers. In June of 1814 he returned to America, carrying dispatches for the US government. The library of The College of Physicians of Philadelphia holds Samuel's diary from his travels, as well as receipts for the dispatches he carried back. Samuel held various positions with several medical professional organizations in Philadelphia: a physician to the Philadelphia Dispensary, secretary to the Board of Health, board member of Guardians of the Poor, physician to several asylums, and secretary to the College of Physicians. 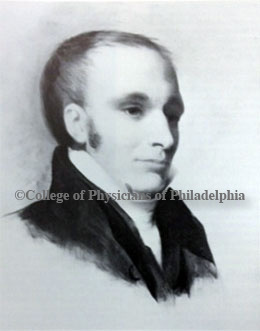 He was elected as a physician to the Pennsylvania Hospital in 1825. In 1819, Samuel married Beulah Sansom Valentine at the Arch Street Meeting in Philadelphia. 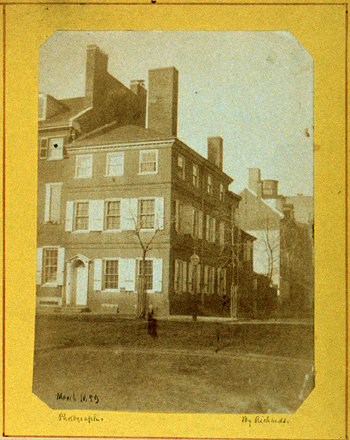 They lived at "Fort Rittenhouse", where Samuel's mentor Dr. Joseph Parrish also resided. The house was on the northwest corner of 7th and Arch Streets in Philadelphia, built in 1787 by David Rittenhouse, a noted clockmaker, astronomer and first director of the US Mint in Philadelphia. Their children James Valentine, Elizabeth Ann, Caleb and Mary Cresson were born there. 3 mo. 6, 1824: “I am 35 today." 10 mo. 8, 1826: “A very solemn & afflicting dispensation in the death of my dear sister Phebe which took place on the 5th of the month after an illness of more than 3 weeks with remitting fever. She was buried in Friends Western Burying ground on Race St. on the 7th of the month at 3 o' clock in the afternoon." Remarks upon the Mischievous Effects on Society of Spirituous Liquors, and the Means of Preventing them. The North American Medical and Surgical Journal, Volume 3. 1827. Pages 267-276. Report of the Committee on Quack Medicines. The North American Medical and Surgical Journal, Volume 5. 1828. Pages 149-178. Samuel Emlen's contributions to the article are on pages 154-156. Remarks on Yellow Fever: being an Attempt to explain the Cause of this Disease first appearing along the Wharves of Sea Port Towns. The North American Medical and Surgical Journal, Volume 5. 1828. Pages 321-341. 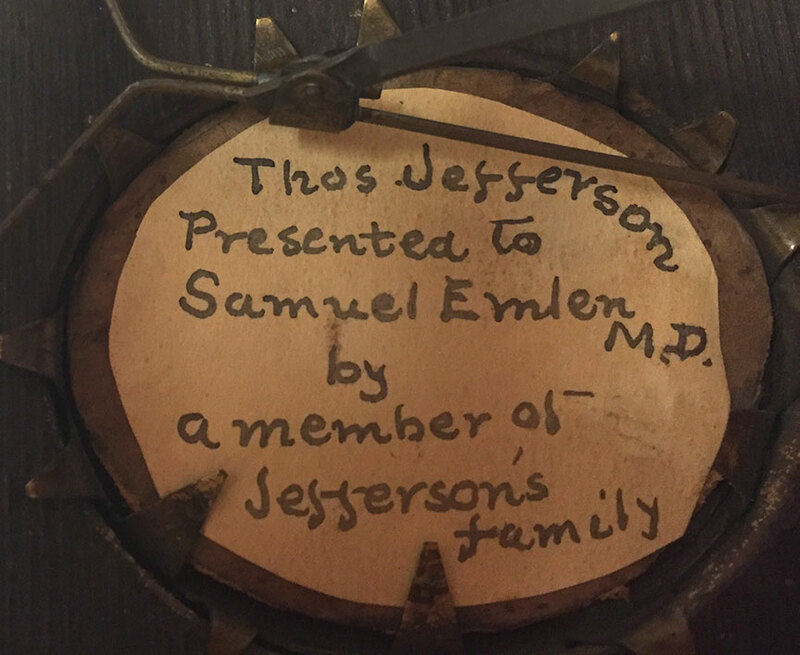 One of Samuel Emlen's patients was Thomas Jefferson in his later years. 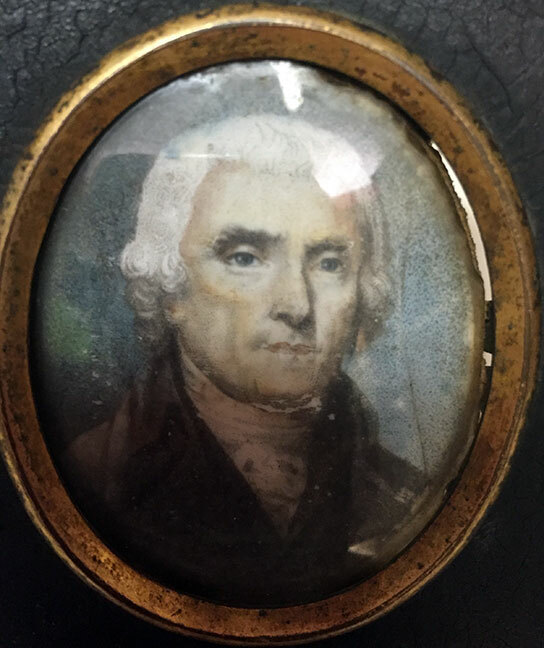 A miniature portrait of Jefferson was given to Samuel by Jefferson's family in appreciation of his efforts. Samuel died of remittent fever on April 17, 1829 at 39 years old. His children ranged in age from 1 to 8 years old at the time of his death. Beulah moved herself and her children from Philadelphia to Chester, Pennsylvania later that same year. The following year she married Joseph Gibbons Lloyd and had 5 more children. 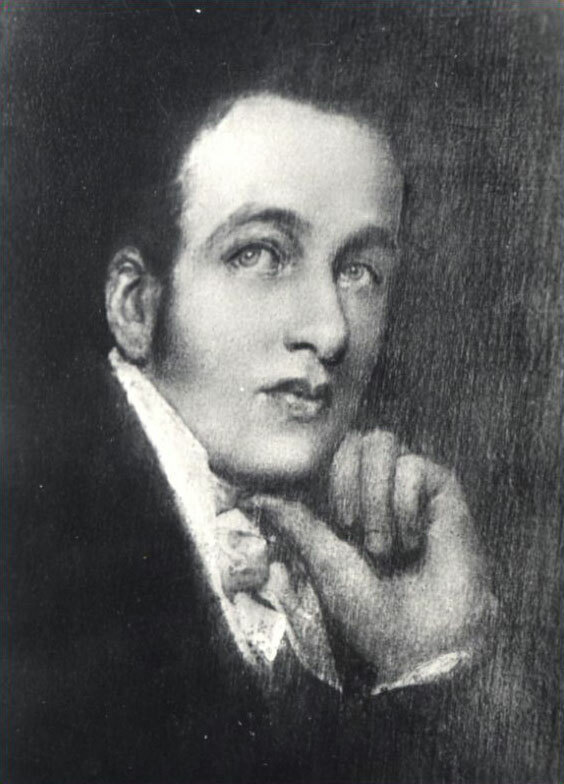 Their first child was named after Samuel: Samuel Emlen Lloyd. Upon the death of Samuel Emlen, his friend Dr. Charles Meigs had a death mask made and commissioned noted Philadelphia artist Thomas Sully to paint a portrait from it. The portrait is held by the Mütter Museum of the College of Physicians of Philadelphia, although it is not currently on display. Dr. Meigs also wrote a short memoir of Samuel's life, which included religious extracts from Samuel's diary. Dr. Meigs also apparently had a son named after Samuel: Samuel Emlen Meigs, born July 1828.